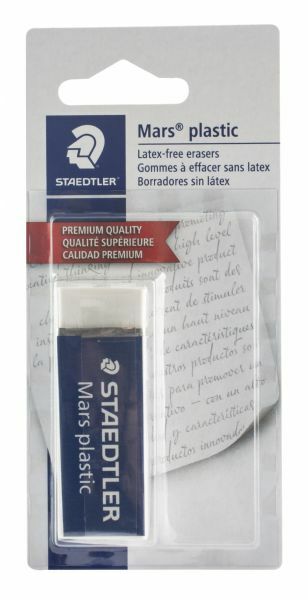 Soft white eraser for removing graphite marks cleanly from paper vellum and drafting film. 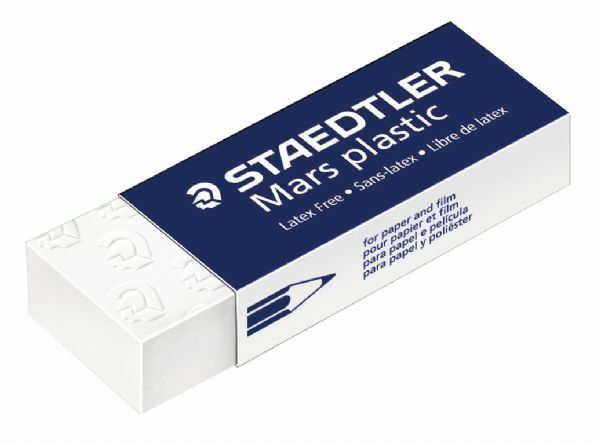 * Includes eraser sleeve for easy handling. 4.8" x 1.6" x 0.6"